Join us this March on the North Shore of Hawaii for Wanderlust O’ahu. The spirit of the ocean awaits you. 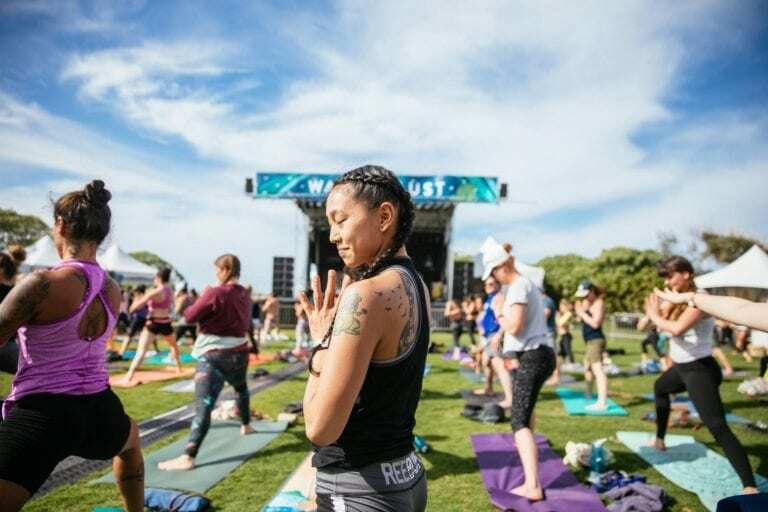 This March, Wanderlust Festival is heading to one of Hawaii’s most unique and magical landscapes: O’ahu. The festival is held at the Turtle Bay Resort on the North Shore, which is fabled to be the center of adventure. Immaculate beaches, roadside food trucks, and world-renowned surfing conditions all await you. 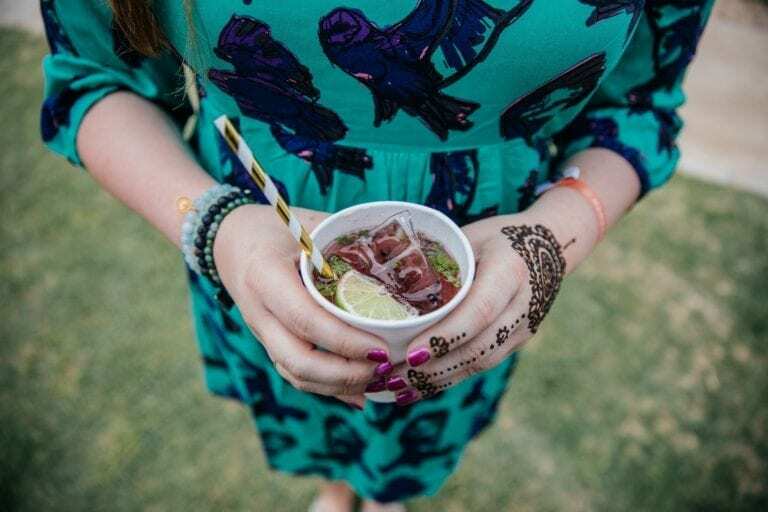 Whether you are firmly grounded in yourself or are on a path of self-discovery, you’re sure to discover new facets of your being at Wanderlust. Wanderlust Festivals are consistently transformational experiences set in some of the world’s most stunning landscapes. Teachers from across the globe offer their wisdom along with world-class chefs and musicians. Choose your own adventure: There are so many incredible activities to choose from you can’t go wrong. 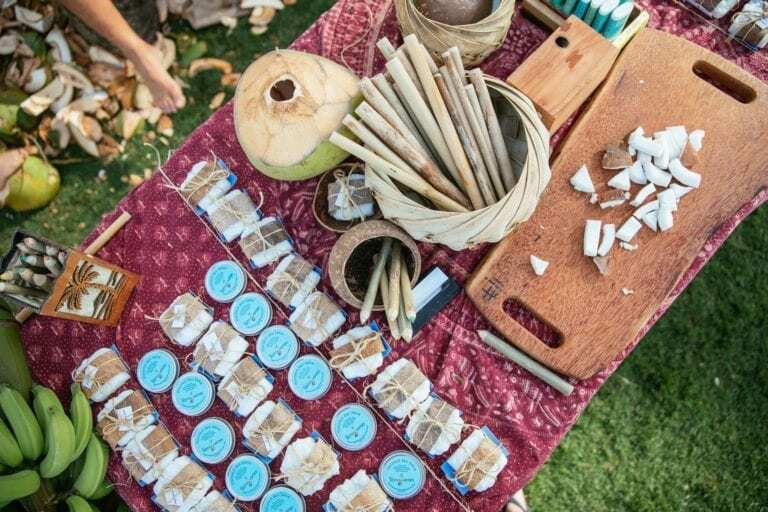 Activities range from lectures to outdoor adventures (stand-up paddleboarding, kayaking, running, slacklining) to multi-level yoga workshops to delicious, to healthy food tastings. Turtle Bay offers endless possibilities in its awe-inspiring landscape. You can travel along the shore on foot, bike, or horseback and practice at Kuilima Point which offers panoramic views of the ocean’s edge. You may feel inspired to wander the surrounding area of the site and discover your own journey by following your intuition. What you find is sure to take your breath away. Classes are offered at a variety of levels and styles so you can choose what’s right for you. If you’re looking for a more restorative experience, follow that path! 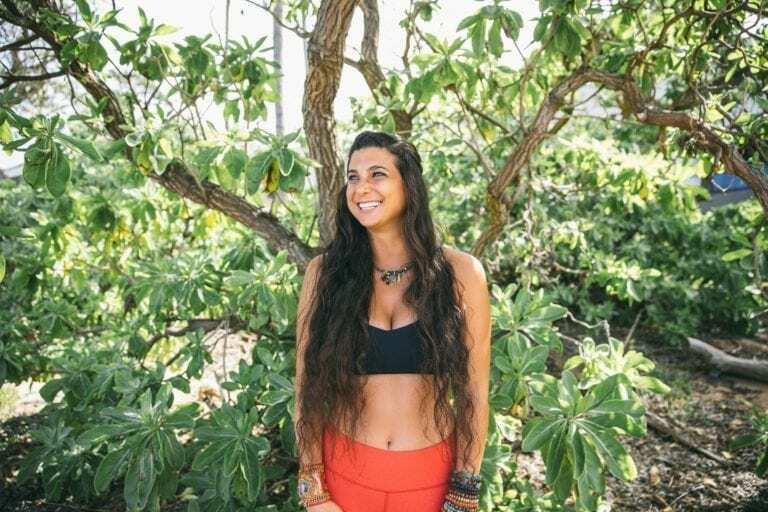 O’ahu is the most luxurious place to relax, contemplate, and to meet a new community of like-minded people. Local artisans offer their handmade goods, creative energies, and delicious, wholesome eats. You can also learn to make your own crafts or attend an intimate discussion on personal empowerment or progressive politics. If you’re looking for adventure, don’t miss our on mountain biking on the hills of O’ahu, trail runs, sunset hikes, and surfing excursions. Then wind down with a visit to the Beauty Bar presented by Aveda, featuring eco-friendly products and complementary treatments. The food provided is the freshest of the fresh from local growers. Much of the menu at O’ahu is sourced all of his food from the seasonal crops and wild-caught fish of the North Shore. And the most important element—the heartbeat of the Wanderlust Festival—the music. Live music experiences will take you to new levels of love and light.